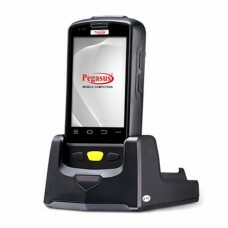 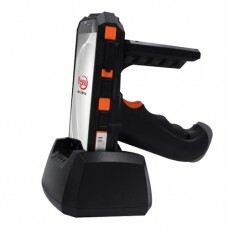 We can help you find the right RFID Reader to meet the demands of your business. 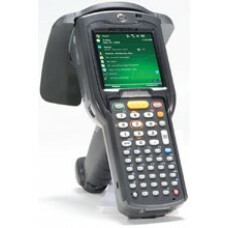 From warehousing to the office, Barcodes, Inc. has readers that deliver accurate and reliable reading for any environment. 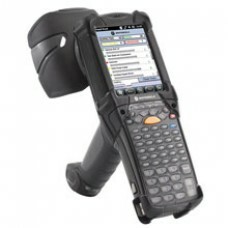 Laser, imager, handheld, fixed, Bluetooth, USB, UHF, HF, and more!